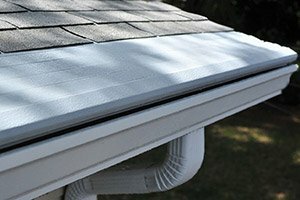 Barry Best Seamless Gutters is more than just your average Gutter Helmet, professional awning, and seamless gutter contractor in Syracuse NY, and the surrounding area. With over 29 years of experience in the industry, we have developed a solid reputation among both our customers and our peers. We pride ourselves in providing exceptional services and products. 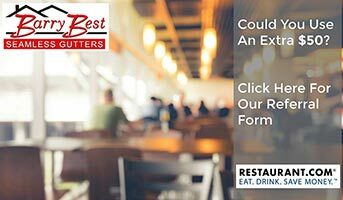 Our association with professional networks and accreditation from trusted crediting sources, like the BBB and Angie’s List, are a testament to that fact. As one of the few successful women in this industry, Kelly Barry is dedicated to providing the highest quality and innovative systems to her clients. She has overcome much bias based on being a woman in what has traditionally been a man’s industry. That is why she and her husband utilize high-grade materials, made in the U.S.A., in their systems and customize them to the needs of each individual customer. Their installation process is quick and efficient due to the expertise that each and every one of the technicians possesses. 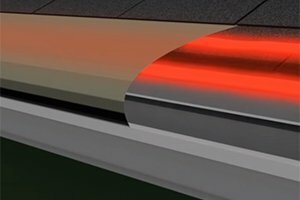 With innovative gutter protection in Hamilton NY, and the surrounding area, from Gutter Helmet and Helmet Heat, you can rest assured that your gutters will be protected all year long. 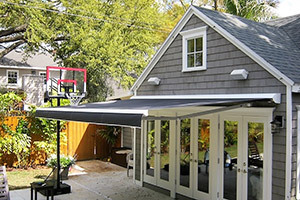 We also offer Sunesta retractable awnings so you can stay protected from the sun while enjoying the outdoors. Each unit is custom built to fit the needs of our unique consumers. Just like their owners, homes have different features and characteristics. 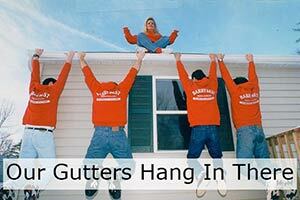 For that reason, homeowners often have issues with common, mass-produced gutter and awning systems. Our products are made in the U.S.A., to fit each home perfectly and to the owner’s liking. Also, when utilized together the products help to safeguard the exterior of your home. We fully stand behind all of our products and services, and for that reason we are proud of offer the industry’s best warranties. 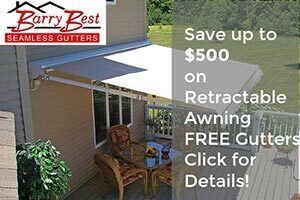 Our seamless gutters some with a 20 year manufacturer’s warranty, and a 10 year warranty from Barry Best Seamless Gutters, that covers labor and installation. 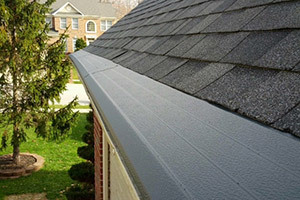 Gutter Helmet offers a triple lifetime warranty that covers materials, performance, and is transferable. Helmet Heat is an industrial grade heating cable that comes with a 10 year warranty. Sunesta retractable awnings come with a minimum warranty of 12 years, and is the only awning company that offers a lifetime warranty. Most companies only offer a 5 year warranty. As the top Gutter Helmet, awnings, and seamless gutter contractor in Manlius NY, and the surrounding areas, we offer top notch service and professional assistance that you can appreciate. 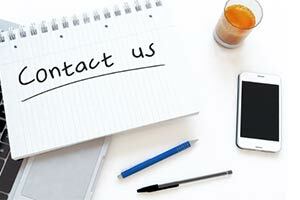 To schedule a consultation and to experience our quality service first hand, contact us today.